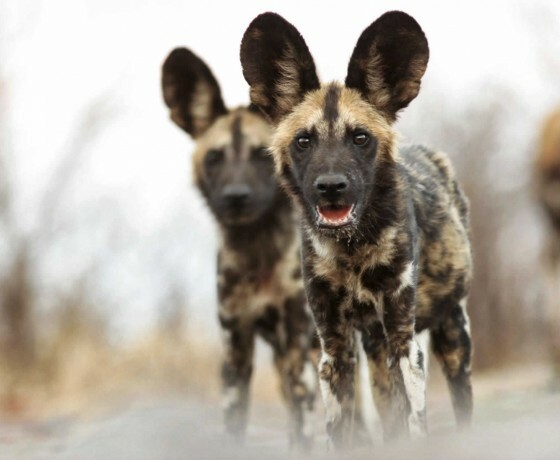 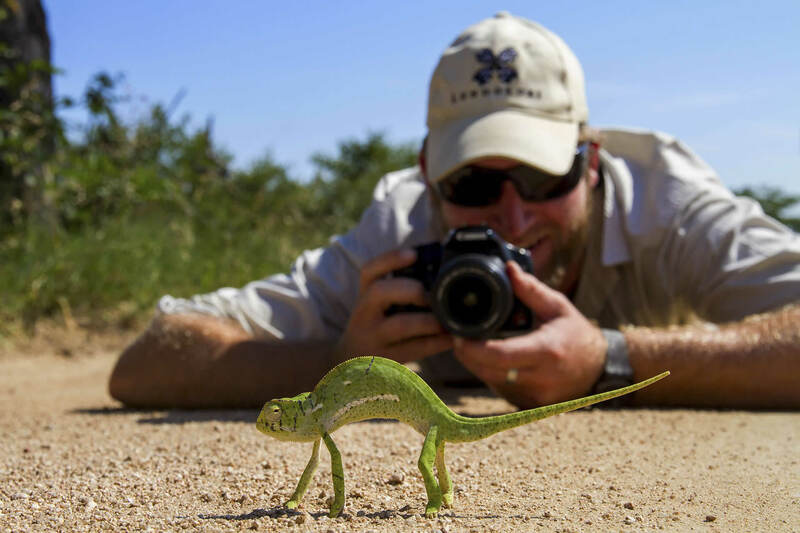 In partnership with photographic experts we can put together tailored photography trips throughout Africa, whether you want to perfect your skills with a ‘point and shoot’ or develop prowess with professional cameras. 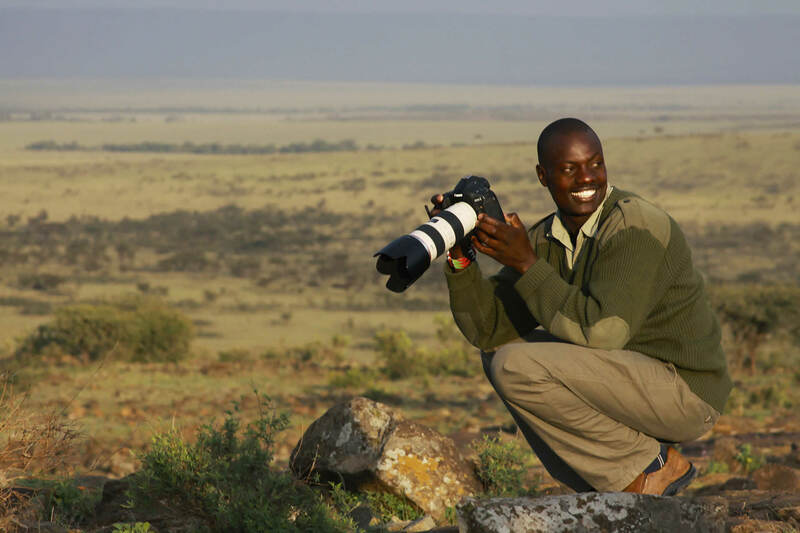 Our partnership with professional photographic experts allows us to put together tailored photography trips in Africa, whether you want to perfect your skills with a ‘point and shoot’ or develop prowess with high-end professional cameras. 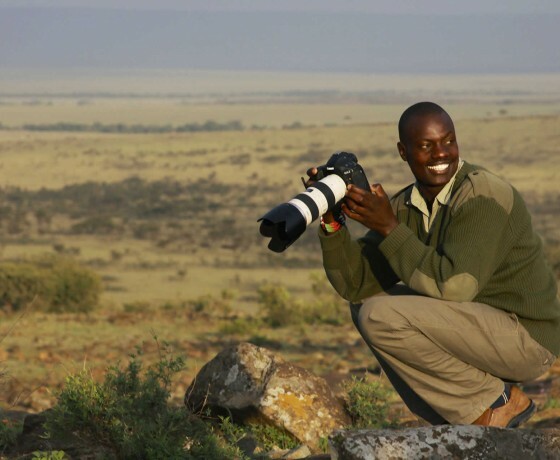 We can answer your questions relating to equipment, photographic style, tuition and preparing for your safari, as well as advising on the right destinations and seasons to travel according to the animals you wish to photograph, whether it be mountain gorillas in Rwanda or elephants in Botswana. 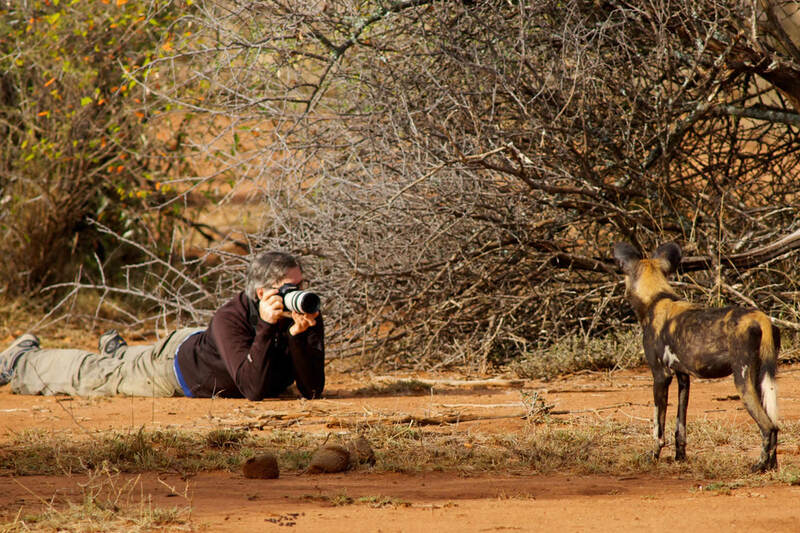 Techniques range hugely and discovering your own trademark style makes photography on safari so exciting. 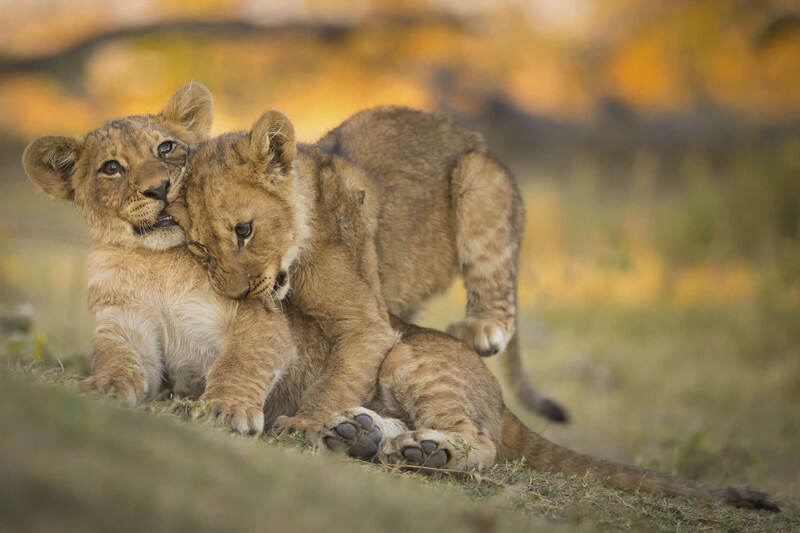 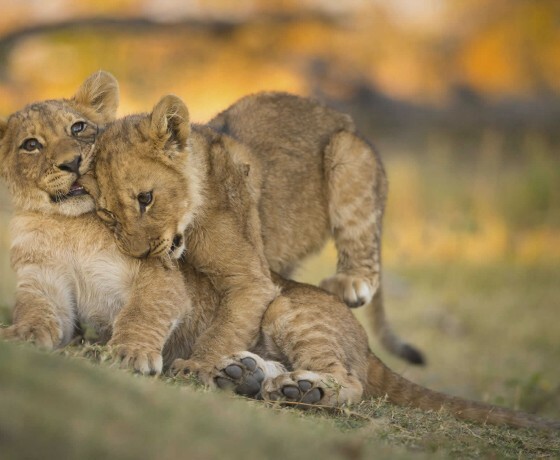 The big cats are the focus of many a budding photographer, but to produce the real story of your safari you need to learn to capture birds in flight, African sunsets, running zebras, wide-angle elephants, giraffe sunset silhouettes, family fun and even the African night sky. 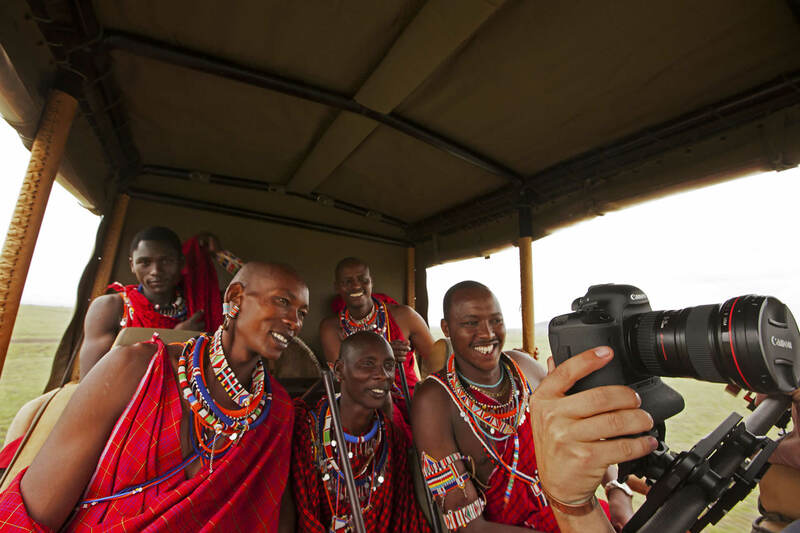 The ability to share photos through social media has revolutionized the way we communicate in the 21st Century. 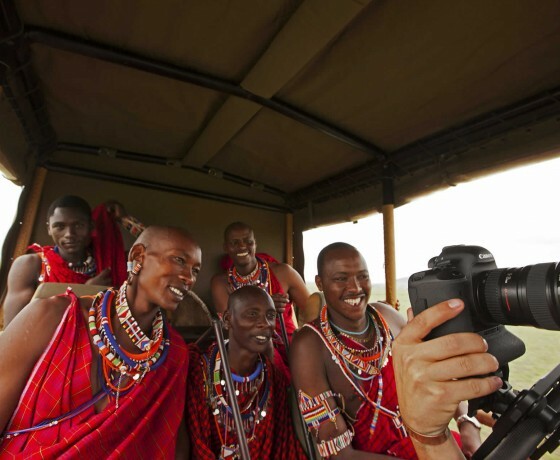 There are so many exciting ways to publish your safari pictures, whether on Instagram or to create professional standard coffee table books online. 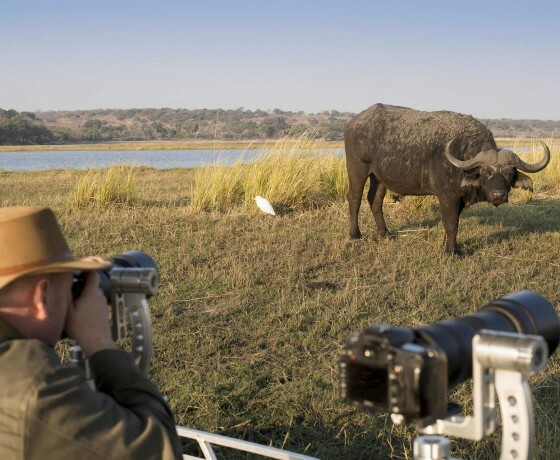 Knowing that so many people can view your magnificent images only adds to the excitement of wildlife photography. 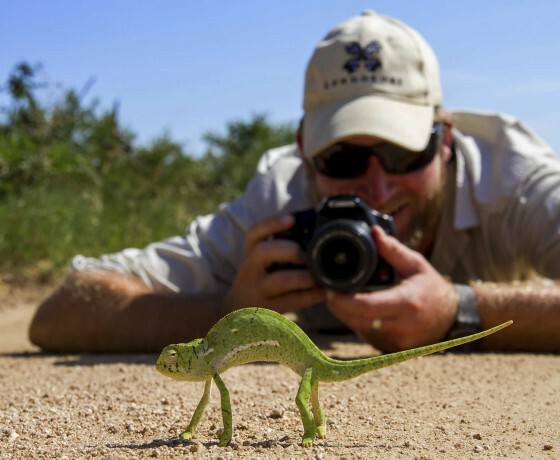 With specialist advice at our fingertips, we can help you capture Africa in a whole new light. 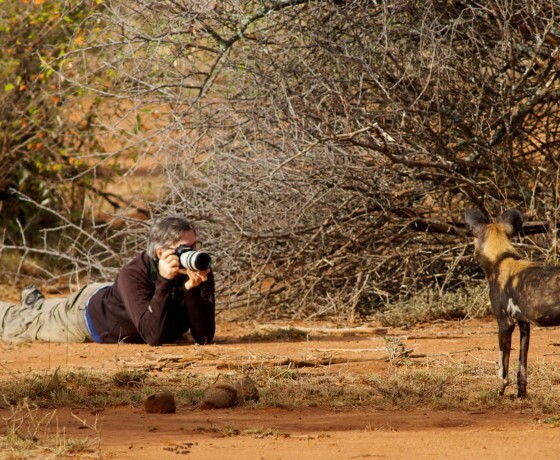 A number of lodges offer specialist photographic safari holidays where photographic tutors are resident in camp. 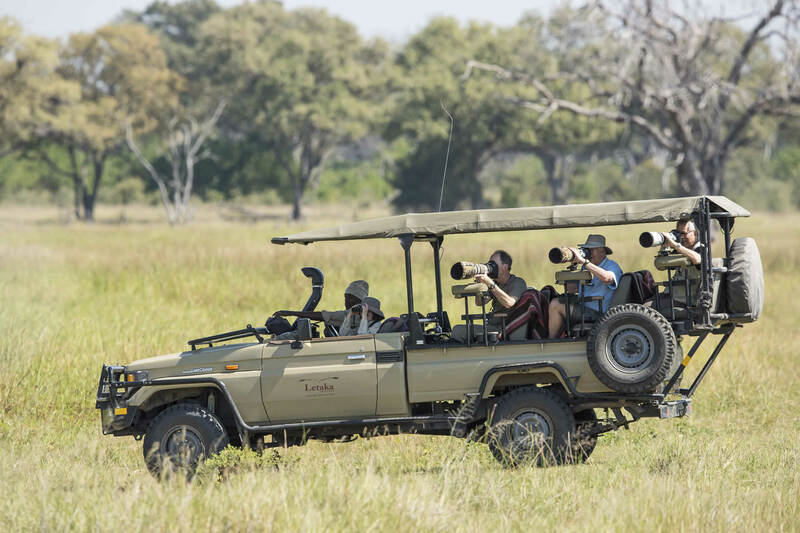 View this video of a typical photographic safari holiday with tutor and photographer, Andrew Aveley, at Jaci’s Safari Lodge, South Africa. 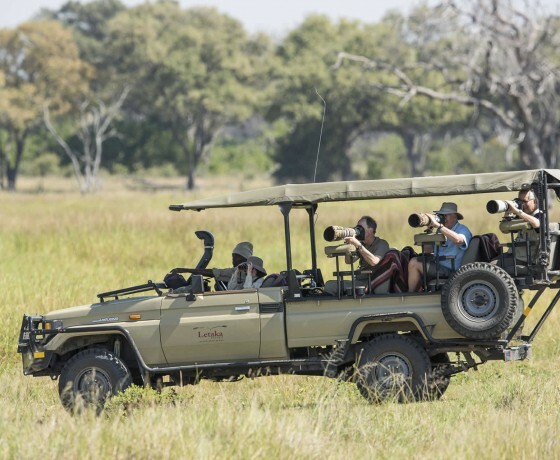 Consider booking a private vehicle, it’ll give you the flexibility you might not get if sharing with non-photographers. 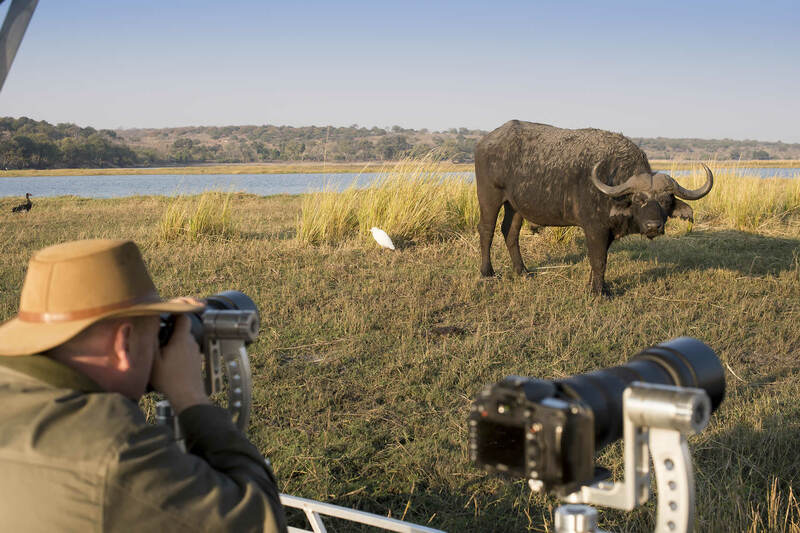 A boat will provide a different angle for taking wildlife images and particularly good for close up shots of bird life, hippo and elephant. 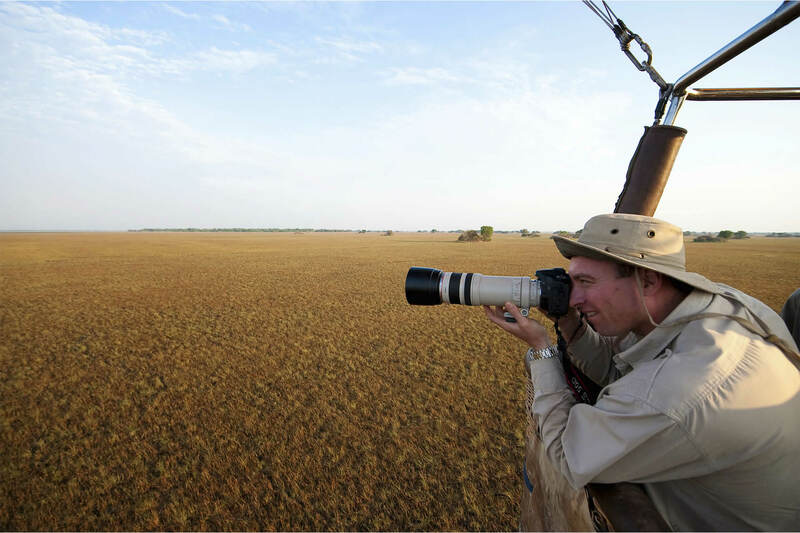 Some camps have photographic hides, these present incredible opportunities for the photographer to sit hidden, in perfect view of the wildlife. 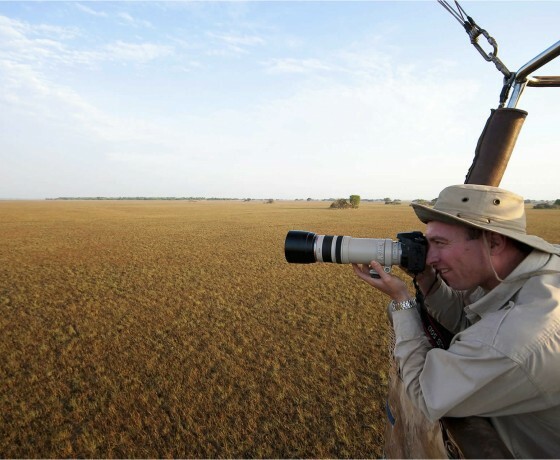 While having a knowledgeable photographic guide is essential on a specialist photographic safari, it’s also possible to travel with a professional photographer throughout your safari, and to receive tuition and guidance on equipment and techniques prior to your departure. 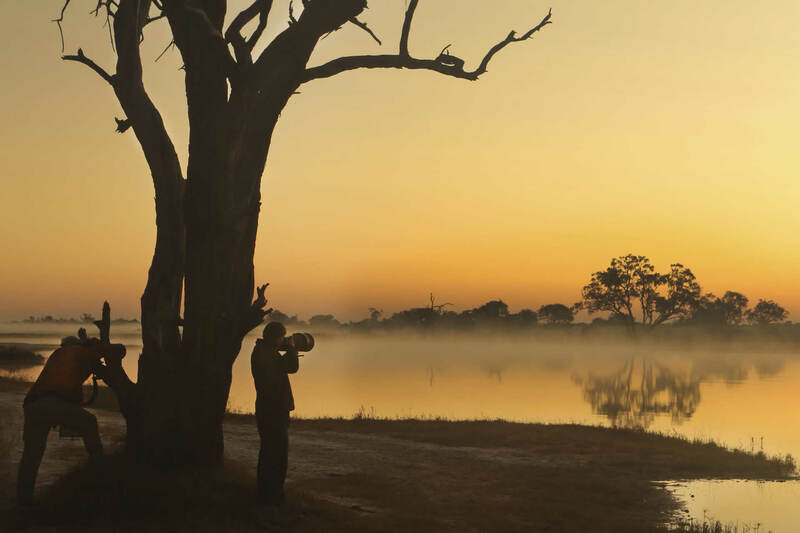 Different seasons offer different opportunities. 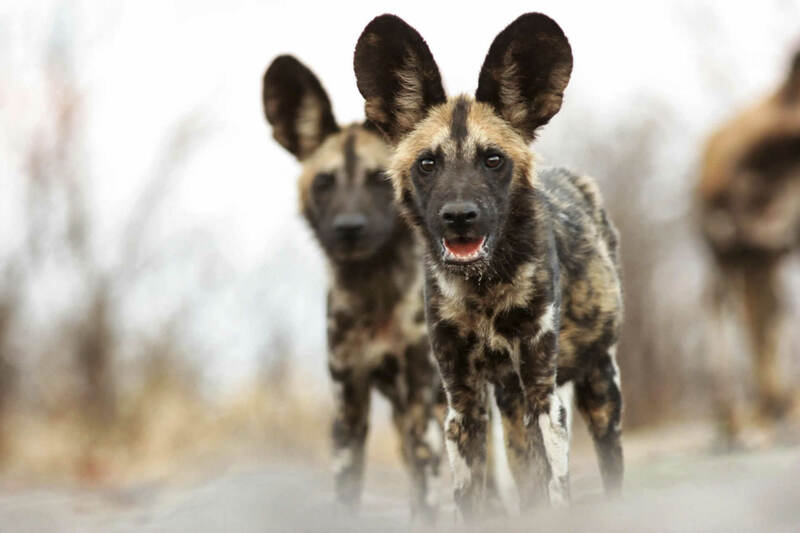 During the green, or rainy seasons, you will find magnificent colours and wonderful light; high season will often provide spectacular predator and prey action. 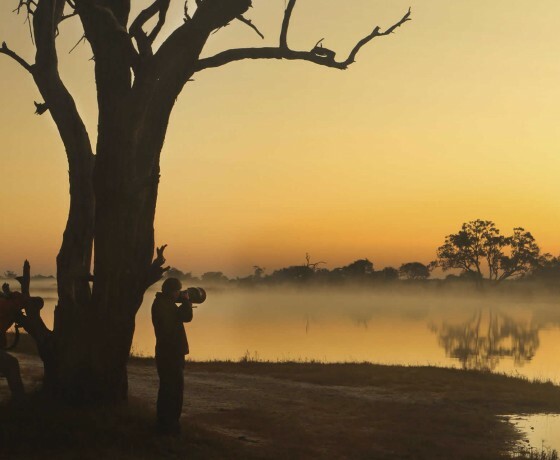 We can advise on the best times of travel to capture your particular wish list. 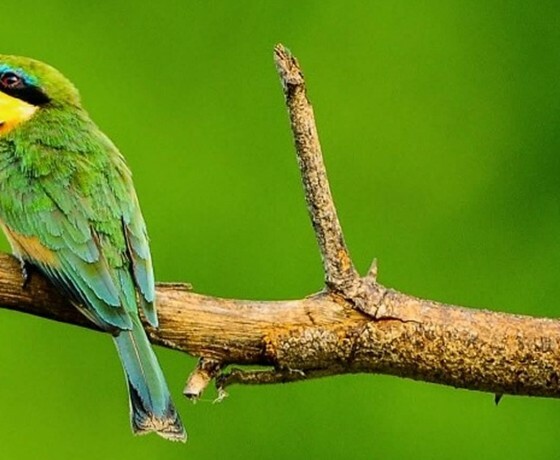 Is there a place for a Smartphone?